Location Tracker provides following versions of vehicle tracking, field force tracking and consignment tracking. This can find applications in sales force automation, logistics industry and mobile asset management. 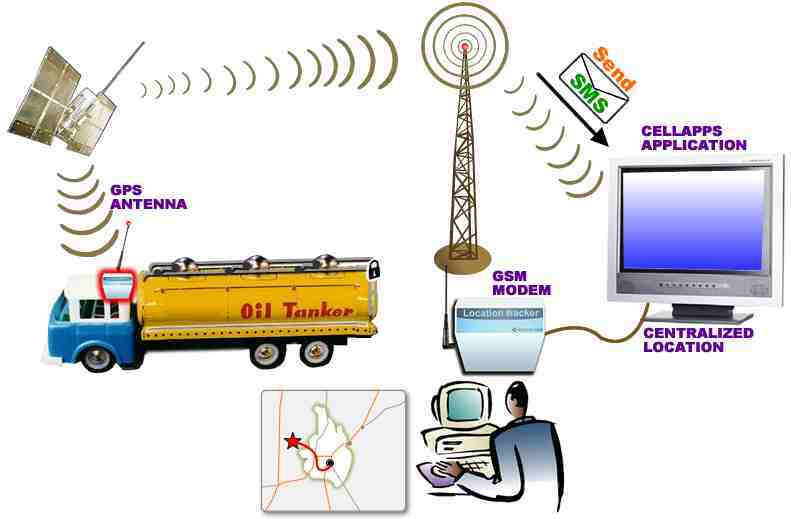 The online version is a GPS based tracking system which is capable to send the location details to a centralized location, to facilitate online tracking of goods, vehicles or persons in transit.